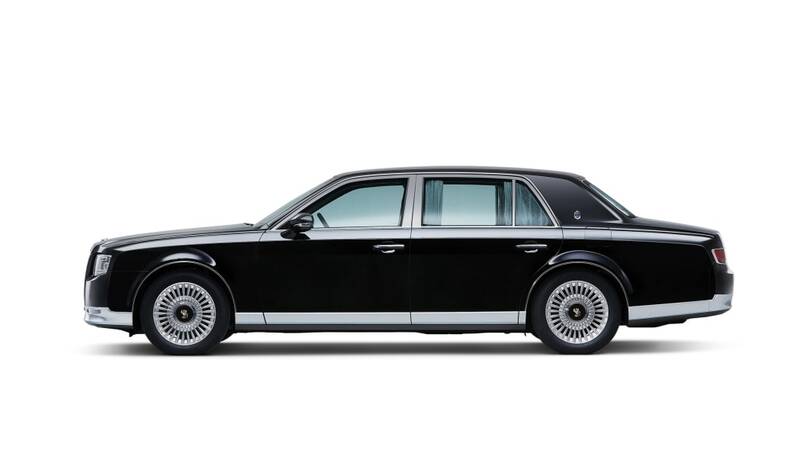 Japan's only production V12 is no more. 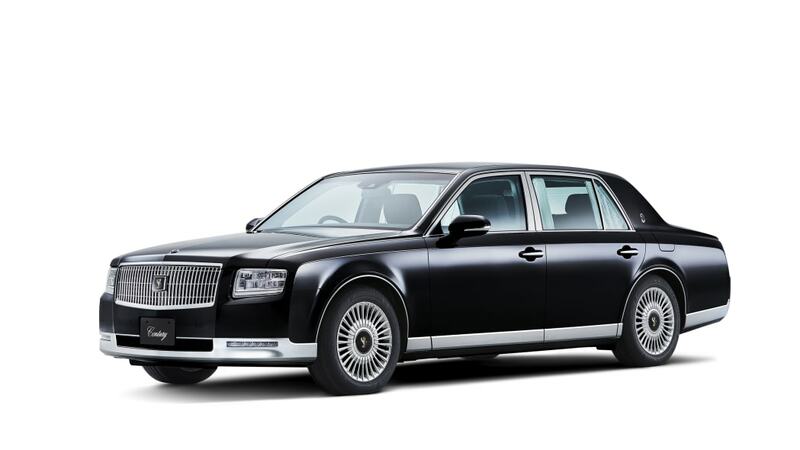 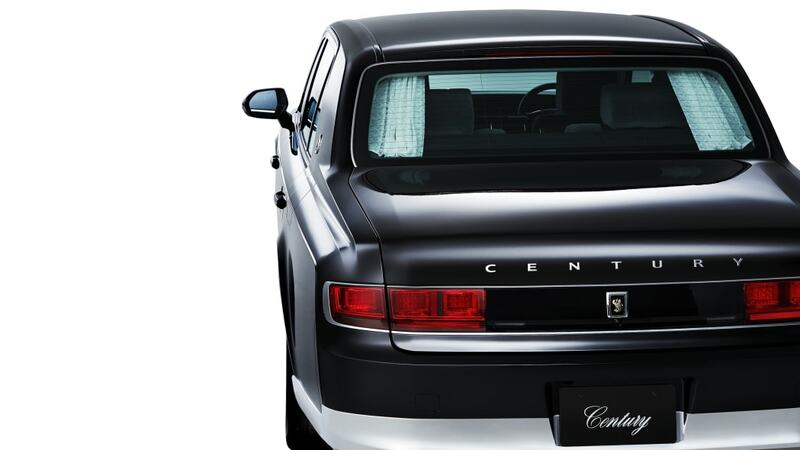 One other significant nameplate used by Toyota since forever is the Crown, and it too is reborn for the next decade. 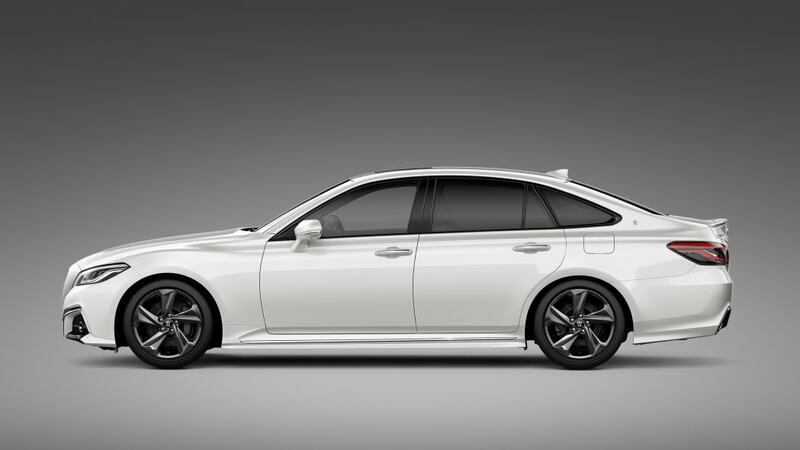 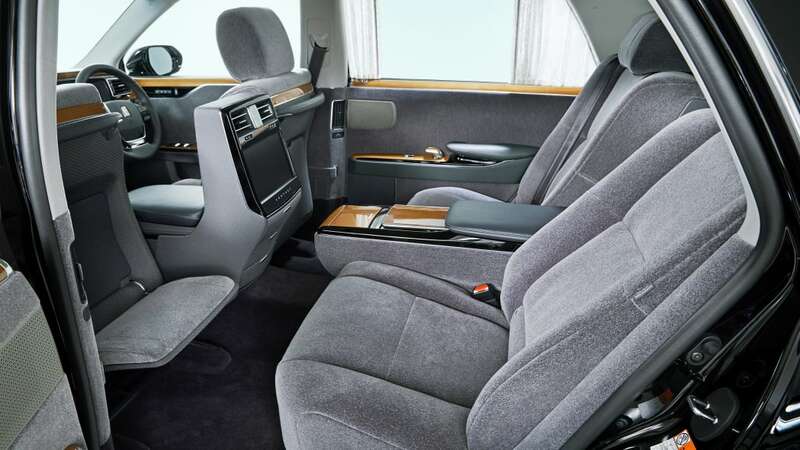 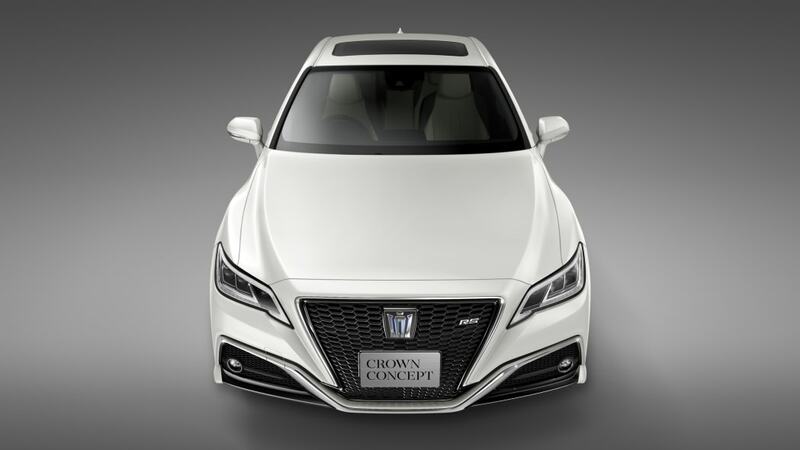 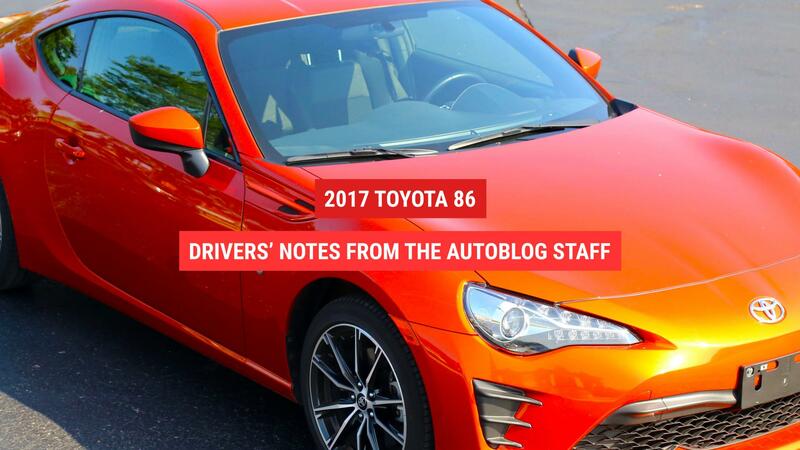 The Crown Concept has Toyota combining connected tech with driver involvement, as the carmaker says the Crown has benefitted from Nürburgring testing as well as the implementation of shared traffic information technology it calls ITS Connect.